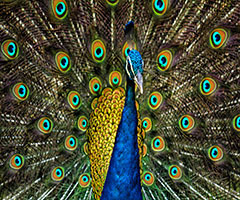 So, Ventiko: A Peacock. So It’s a Prance Thing? But Is It, You Know, A Support Thing? Performance artist Ventiko‘s emotional support animal was denied passage on a flight from Newark to L.A. this past week. But I’m sure it wasn’t an emotionally shattering verdict for Ventiko (not her real name). The animal was a peacock. Andersen. What A Broken Brand Looks Like. The only folks likely to have much lamented the demise of Big 6 accounting firm Andersen were partners and employees—and not even all of those. So who’s the best candidate for writing a panegyric? How about the partners at the newly dubbed Andersen Tax in San Francisco? 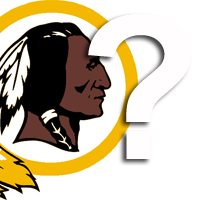 Of Gooks, Golliwogs … and Redskins? Slurs often fall into disuse. Shouldn’t this one? Dan Snyder’s PR problem. Marital problems. Legal problems. An image problem. 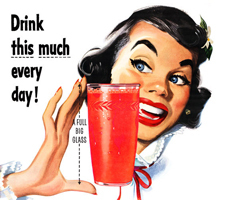 Donald Sterling, erstwhile owner of the Los Angeles Clippers basketball team, has them all. Daniel Snyder? I don’t know about marital problems. But the owner of the Washington Redskins certainly has legal problems. And an image problem. He has a branding problem as well. The FBI Is Not at Fault in Orlando. We Are. © 2016 Andrew C. Baker. All rights reserved.